Asian Circuits is a highly qualified, surface-mount, PCB assembly house. 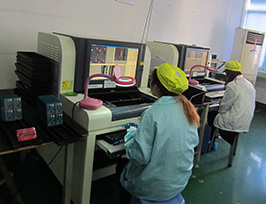 Our team is engaged in assembling SMT designs, and all of our employees are committed to providing total customer satisfaction during every step of the production process. Our staff is well educated and known as experts in this area. Here is the information regarding our services offered in surface mount assembly. We also can assemble a variety of other minute chip packages having a pitch of 0.2 mm (8 mils) or bigger. We are fully capable of assembling through-hole components. Our staff is able to work with chip packages as tiny as 0201 for passive components. 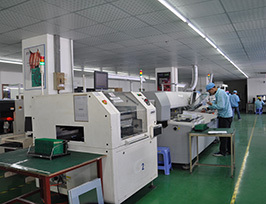 The SMT soldering process used by us is rigorously matched to your design and specifications. We examine the SMT circuit board assembly design submitted by you and offer DFM suggestions if needed. 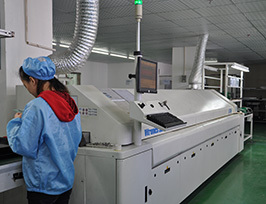 Our team will gladly coordinate with your engineers so as to ensure a smooth SMT assembly. We follow reflow SMT soldering requirements of individual SMD components for every assembly task we perform. We achieve maximum output, as we employ defined control of the reflow process. 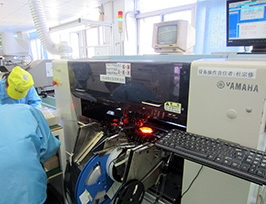 X-ray inspection is used to test the solder joint SMD quality. Direct visual inspection is not possible for leadless components such as QFN, DFN and BGA packages. We use 3D X-ray inspection, which is vital for detecting related problems with SMT soldering on BGA assemblies. We would be pleased to take up your assignment, and you will get ample support from us, irrespective of which design stage you are at. Our professionals offer Design for Manufacturing guidance at the very first stage of your design. We will willingly provide fast lead times for prototypes and utmost flexibility for your production runs throughout your project with us. Our quick online PCB assembly price estimator will help you to calculate the basic cost of your project's assembly from the very beginning.